Korcula is among the biggest Croatian islands, situated in front of the Pelješac peninsula. 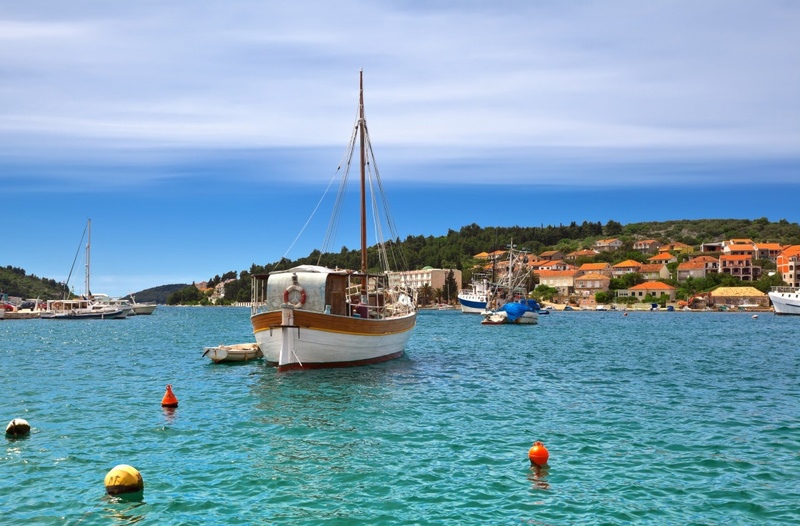 Providing a lovely isolation from the city crowds, with just the right amount of entertainment activities and tourist services, Korcula has always been considered one of the most popular summer resorts in Croatia. The combination of the mild Mediterranean climate, perfect natural surroundings of rich pine woods, vineyards and untouched beaches with clear blue sea and the rich historical and cultural heritage makes Korčula an ideal destination for your summer vacation. There is something for everyone, all wrapped up in a lovely mix of great food, quality wines, luxury accommodation and rich offer of services throughout the entire island. 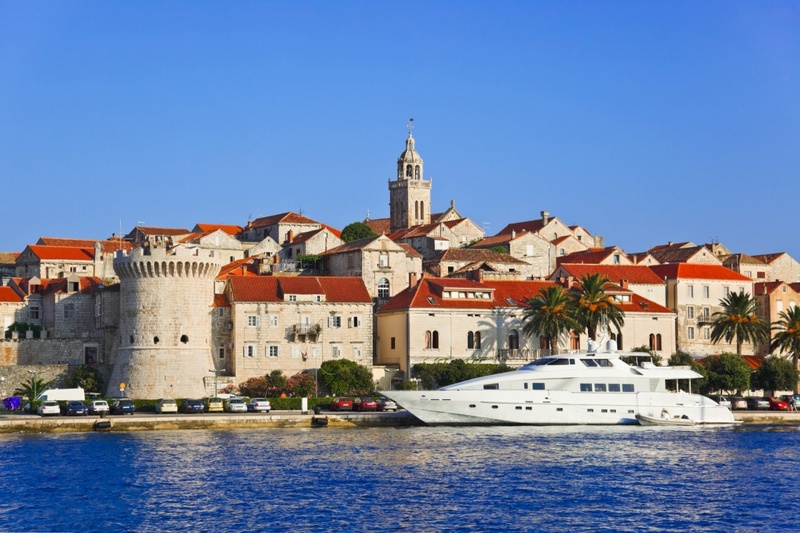 Korcula is an island of rich and long history. There are archaeological findings indicating that certain parts of the island were inhabited as early as the Stone Age era. All of the tribes, ancient civilizations and legends that passed through Dalmatia in the ancient times left their indelible trail in many settlements of Korčula as well. There are preserved remnants of the ancient Greek, Roman, Illyrian and Slavic culture. In the 14th century Korcula became the part of the Republic of Ragusa and since then it has been sharing the destiny of Dubrovnik and its associated areas. Korcula has several settlements, but the Town of Korcula , Vela Luka, Blato and Lumbarda are among the biggest and the most frequently visited ones. 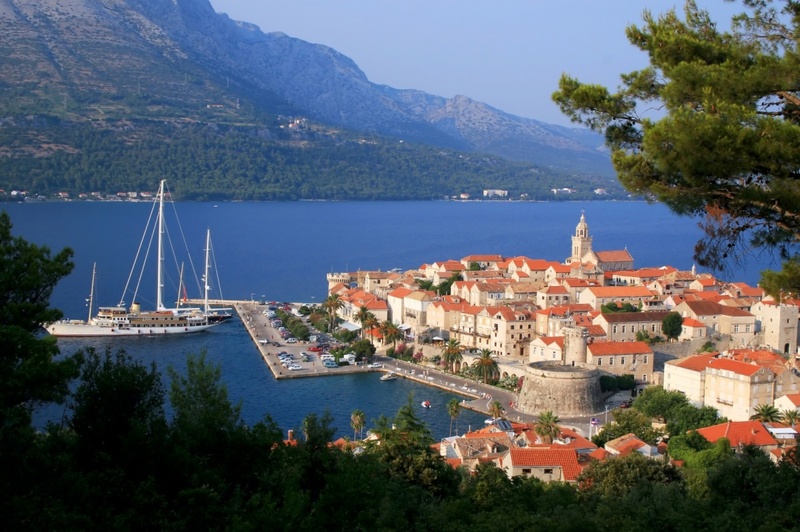 The Town of Korcula is an administrative center of the island, with rich historical and cultural heritage. 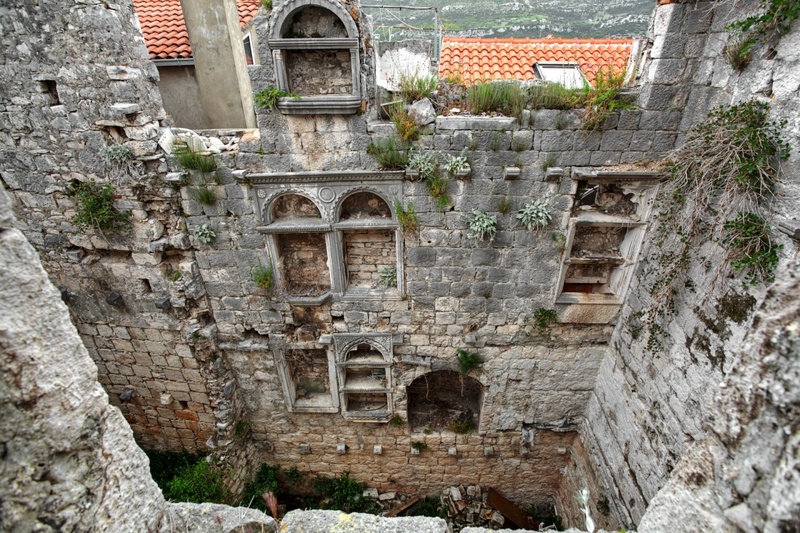 Perhaps the most interesting sight in Korcula is the old city wall from the 13th century surrounding the city. There are numerous preserved buildings from various historical periods that are worth to visit. If you find yourself in Korcula at the end of July, be sure not to miss Moreška, a fascinating and romantic sword dance traditionally performed since the 15th century. But, Korcula is perhaps most popular for being the alleged Marco Polo birthplace. There is a house bearing the sign of this famous traveler and the museum of Marco Polo that are definitely worth visiting and knowing more about. Vela Luka is the most protected harbor of the island, situated in the long bay. It is famous for its rich archaeological collection of findings from the Stone Age and numerous lovely pebble beaches. 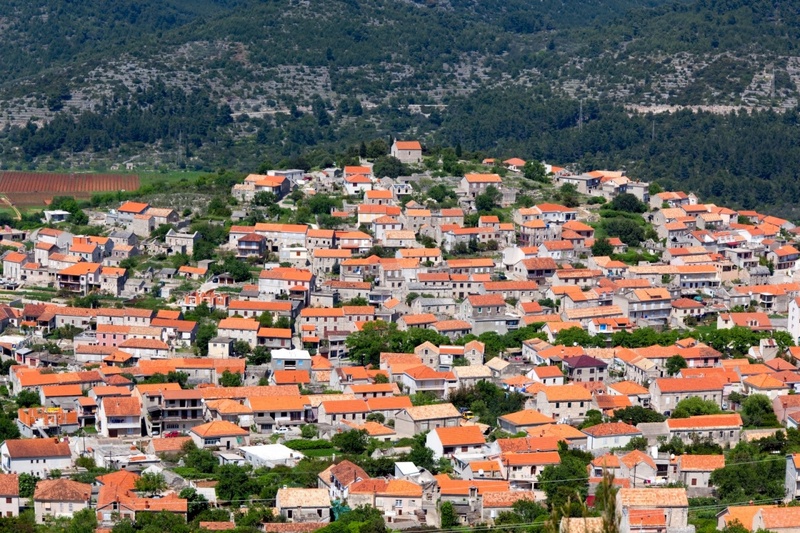 Blato is situated in the middle of the island and Lumbarda is only 6 km away from Korčula. While visiting those settlements, make sure to admire their beautiful sacral architecture and enjoy bathing in unpolluted, clear sea on one of the countless beaches or admire the scenery of untouched nature. The island of Korcula is well connected with all the surrounding ports. There are regular ferry lines connecting the island with Dubrovnik, Split and Pelješac. Every settlement offers a wide range of accommodation options. There are numerous luxury hotels and private apartments for you to choose according to your preferences. After spending the day on the sun-bathed beaches of Korčula, it is best to explore the area in the evening, searching not only for interesting sights to visit, but also to find the best place to eat. It is essential that you try some of the local fish specialties and tickle your senses with some of the quality wines of the Korcula and Pelješac vineyards in one of the local restaurants and taverns. And if you seek out some more night time fun, there are several cocktail bars to visit. We recommend somewhat peculiar but fun Cocktail Bar Massimo. Find information about selected Hotels, apartments and rooms in Korcula to choose the perfect place for your accommodation.